We are summer dreamin’ with these little cuties! 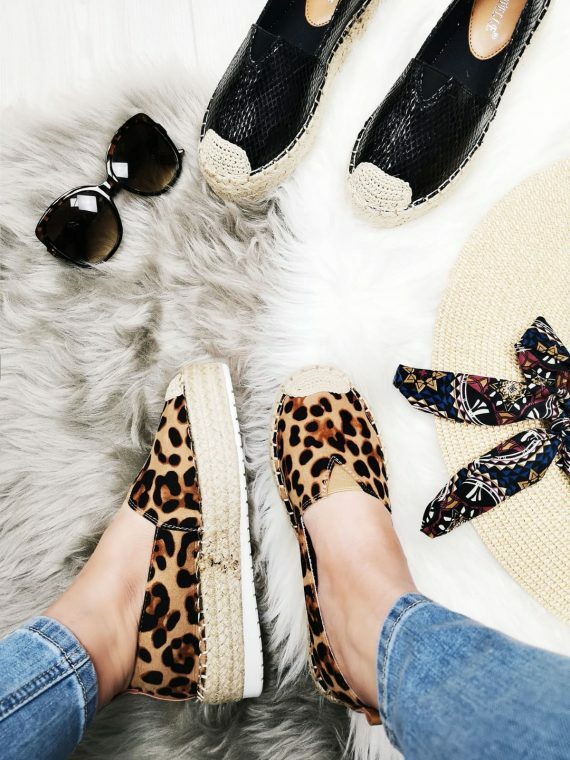 Because no SS19 wardrobe is complete without a pair of your fave espadrilles, right Girls? These run small so definitely go up a size!